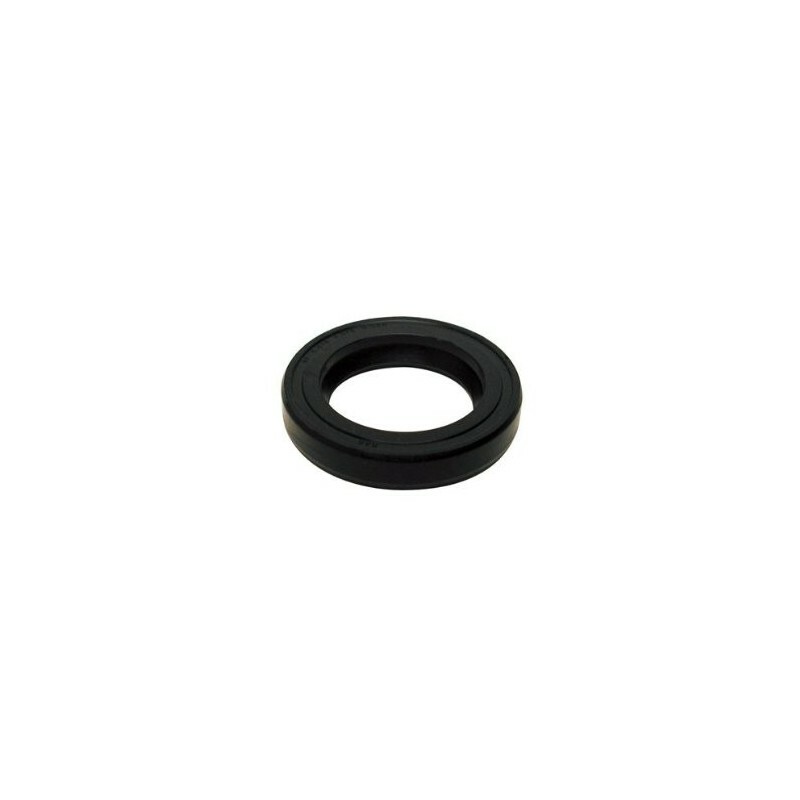 Oil seal for vertical drive shaft in the top housing. Serial number 0M400410 & Below. Two required. 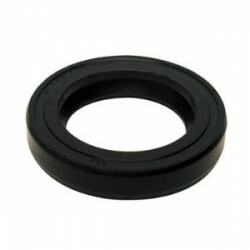 This seal is also used in other applications.